At Coursera, we’re always working on making your learning experience more rewarding than ever. 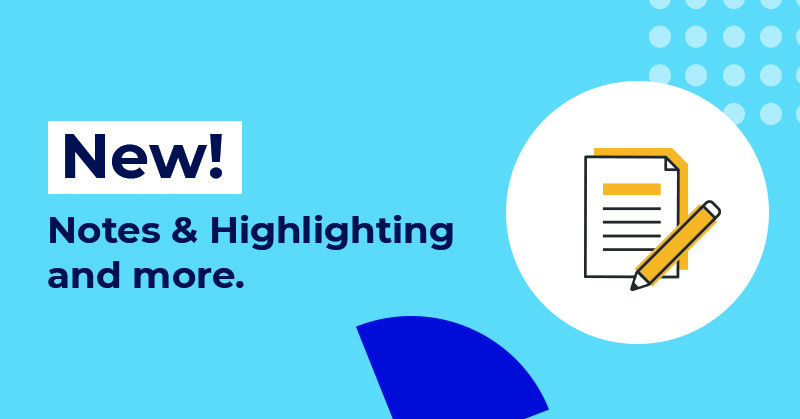 Our latest updates are designed to provide you with tools that help you make progress on-the-go and stay on track with your courses. 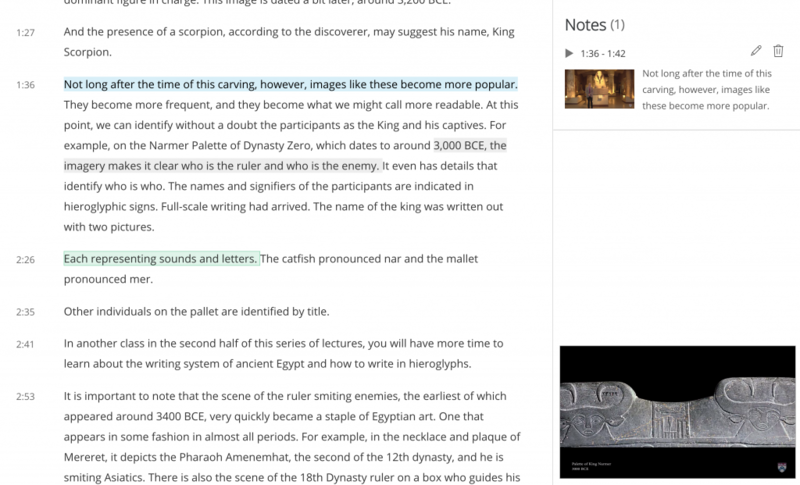 With this feature, you can highlight and save important parts of a video transcript, flag the corresponding time within the video, add custom notes, and easily return to anything you’ve highlighted. 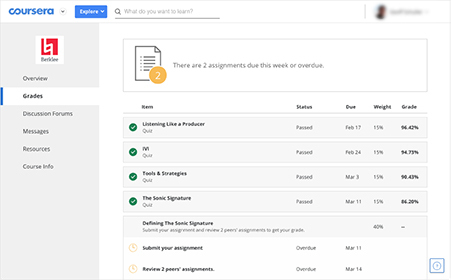 The redesigned Grades page gives you a clear view of your grades, the current status of your assignments, and a list of the actions you need to take to keep making progress. Ask other learners your questions, discuss topics that interest you, get helpful study tips, and much more. Log in to the Coursera Community using your Coursera account to join the conversation. 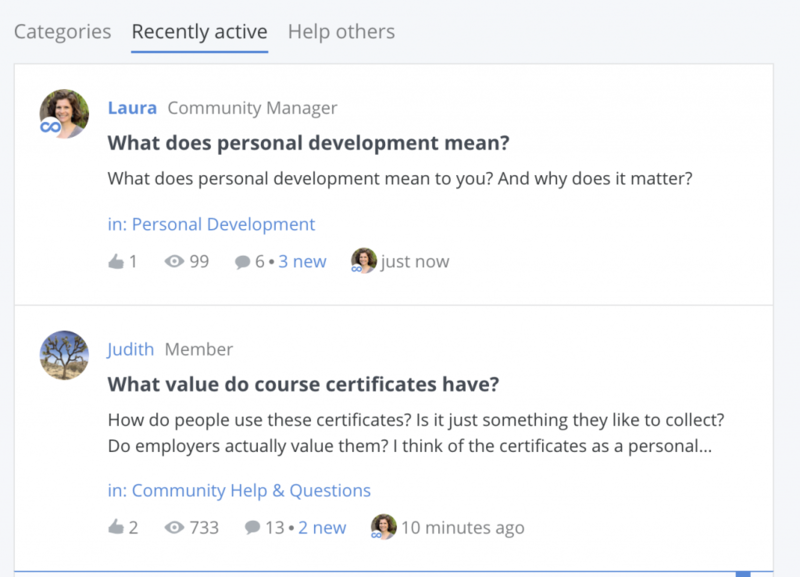 To learn more about the Coursera Community, read this blog post. We’ve added skip and rewind buttons to your mobile video player to help you move ahead or go backwards. You can also listen to audio tracks while your phone is locked, so you can follow your lectures when you’re on-the-go. We’re always looking for ways to help you stay motivated and on-track. Turn on push notifications to receive tips and inspiration that prompt you to dive back into your courses. Manage your time better by turning on calendar sync on your phone, and your assignment deadlines will appear your calendar. This feature will be available on the mobile and web learning experience soon. We hope that you enjoy these updates to your learning experience on Coursera!